I thought I’d share a post on the 6 wreaths I created for The Puppy Love craft show all in one spot. I sold 4 & kept the final 2 for me. Well the 1st one was my prototype so I often keep that one. After you’ve made several of any project, you develop a rhythm & some shortcuts to speed up the process. Again a big thank-you to Chelsea Comer at Inky Stamper for her original design & instructions, plus permission to recreate these wreaths to benefit Puppy Love. I used a wide variety of dies including Penny Black, Memory Box, Sizzix, Spellbinders, Fun Stampers Journey, Simon Says Stamps & probably a couple of others. Many are current product, a few are retired. Don’t forget to check & see what you already own that might produce the same results. Custom designed burgundy, black & silver. Red & Green #1 included champagne & gold glitter with the red & green glitter paper. Red & Green #2 with only champagne glitter paper paired with the red & green glitter paper. Winter wonderland became my wreath when it didn’t sell, That’s OK, it’s in my favorite colors. My original design. As you may note it’s not as symmetrical as the others which makes it more original. Snowman wreath #2 custom order. I used more glitter paper colors on this one. The rosettes are so much fun to make & so versatile for a variety of projects. You may be seeing more projects in the future with them. Popping in with a bit of fall today. We had our Design & Dine a couple of weeks ago. We created the cute monster card from last week, this fall inspired card and a couple of Christmas cards. Most people who know me know I am not a huge fan of brown, orange or red for clothes, home furnishings etc. But in the art world I play with them a bit more. I really like this print from the Fall-o-ween Prints pack from the Journey Holidays catalog & grabbed the dahlia set to compliment it. The copper embossing is the perfect accent to complete the look on this card. Cut a 5 1/2″ x 8 1/2″ from Tangerine Fusion & fold in half. Die cut a Square Film piece from Oatmeal Cookie, dust with Panpastel Colorless Blender, stamp sentiment from the Life is Beautiful in Clear Pigment ink & emboss with Copper & Sparkle Dust custom combo. 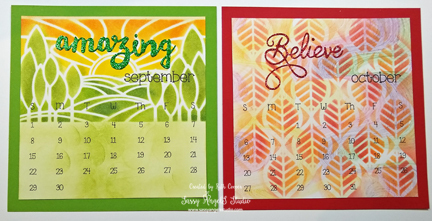 On Whip Cream cardstock swirl Rich Coral, Tangerine Fusion & Summer Days ink onto cardstock using a dauber. Heat set with a heat gun. Dust inked cardstock with Panpastel Colorless Blender & stamp Dahlia flower in Clear Pigment ink & emboss with Copper & Sparkle Dust custom combo. Die cut flower. 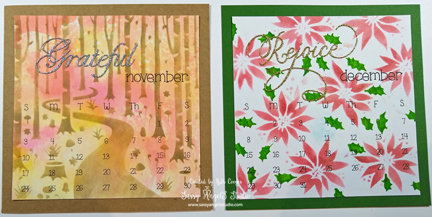 Stamp leaves onto Lemongrass cardstock with Fresh Forest ink & die cut. Pop sentiment square onto cardbase with Journey Foam squares and attach flower & leaves on corner of square. Quick, easy & elegant & useful for a variety of occasions. I’m officially on retreat with the local Angels. We are exploring, relaxing & having fun creating. Find a bit of “me” time this weekend for yourself, take a Sunday drive or spend some time with your friends. Wow! February & March flew by! I was a bit busy & a bit under the weather with allergies. I have been re-evaluating my business practices & working to improve. I place my priority on being creative & keeping my Facebook business page up. Working several social media sites takes a bit of work. I will be strategizing on my 40th Anniversary trip, later this month, with my hubby some plans to improve sharing content & getting a better video system set up. So thankful he is willing to help with some of the technical aspects. Here are some highlights of April, more info in the newsletter, be sure to sign up to receive it. Stay Creative & Enjoy April! Welcome back to my blog & a brand New Year! 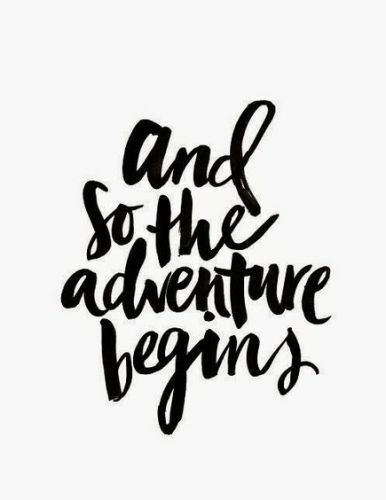 It’s always fun to think of the exciting possibilities & fresh start a new year brings. Maybe you have travel plans, looking to start a new career, take a bit more time for yourself, upsize, downsize, organize, reflect or refresh. The possibilities are endless. 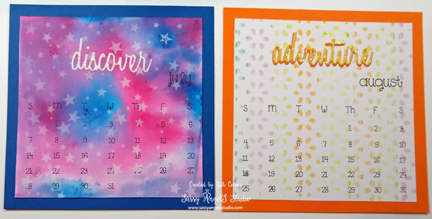 I am busy working on some new classes & adventures at the SASS Studio. January classes are posted & will be on the light side as I am off to Fun Stampers Journey Lead by Design Leadership Conference on the 9th. I will be hosting a couple of bigger Cards for Troops/Ministry Blessing Events this year and I hope you will join us in making cards to bring smiles to our service members & others who can use a blessing. 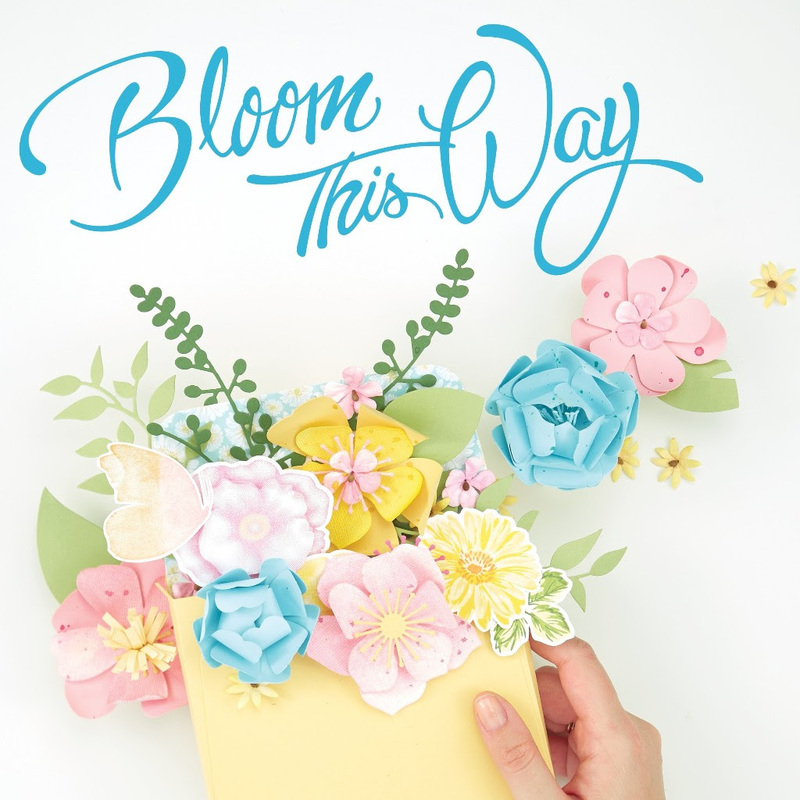 January 1st launches our new Bloom This Way Catalog. 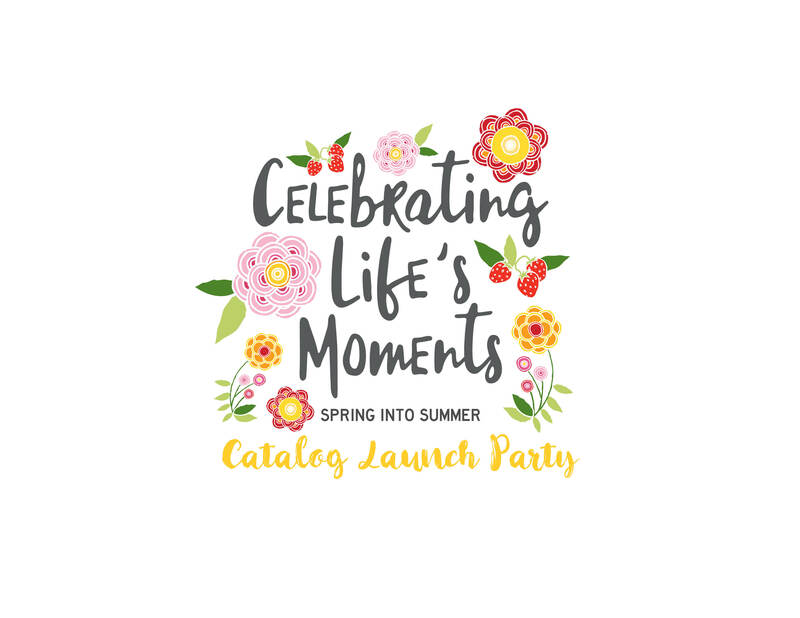 Join us the 1st five days of the month for a launch party over on the Fun Stampers Journey Facebook page. The January promotion will help you get your art space organized for the new year of creating. 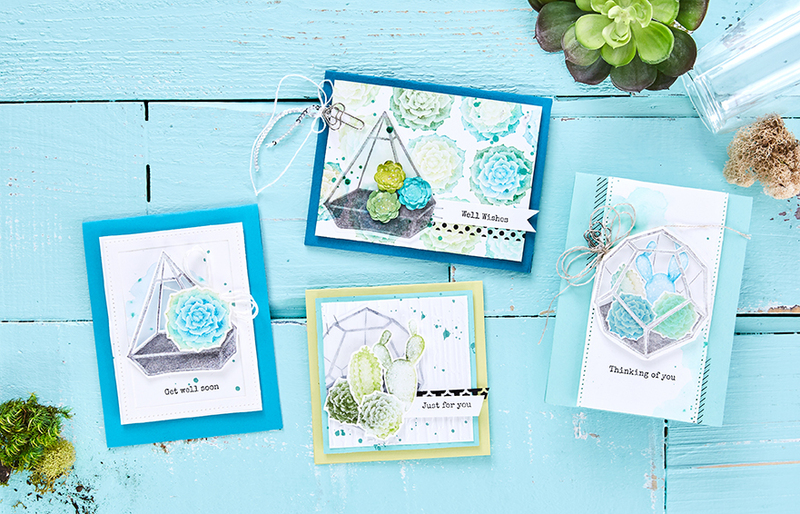 Enjoy 20% off storage items & clear acrylic blocks. I love our blocks with the grid lines that help you line up your stamp for straighter stamping. I have the silver storage cases & love them. A stylish way to organize your supplies. I love, love the January Bloom Box too! Who doesn’t like terrariums with pretty plants? I am still debating if I can squeeze a class in this month for this box. 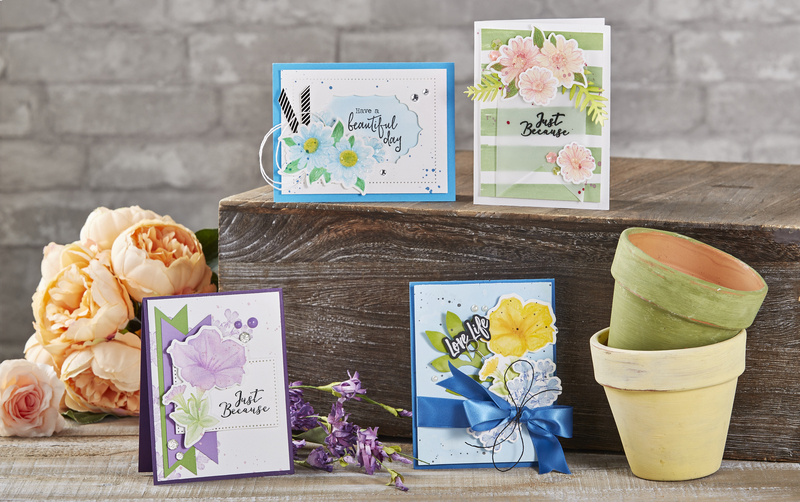 Remember you can have crafty fun delivered to your door every month with a 6 month subscription KO-0002 for $24.95 a month + S&H&tax or you can purchase individual Bloom Boxes KO-0003 for $29.95 a month + S&H&tax for just the ones you love. 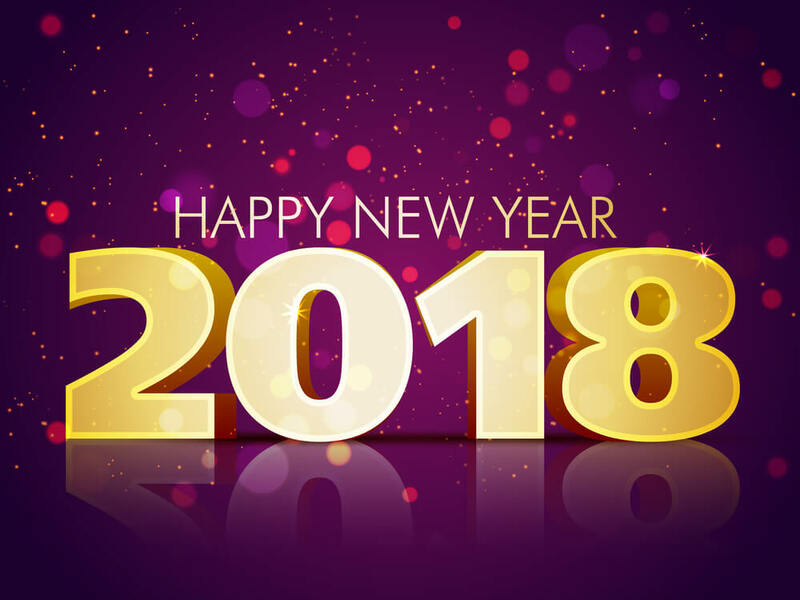 One of my goals is to get more posts in for 2018. Stay tuned for more art adventures.